Here’s some release news! 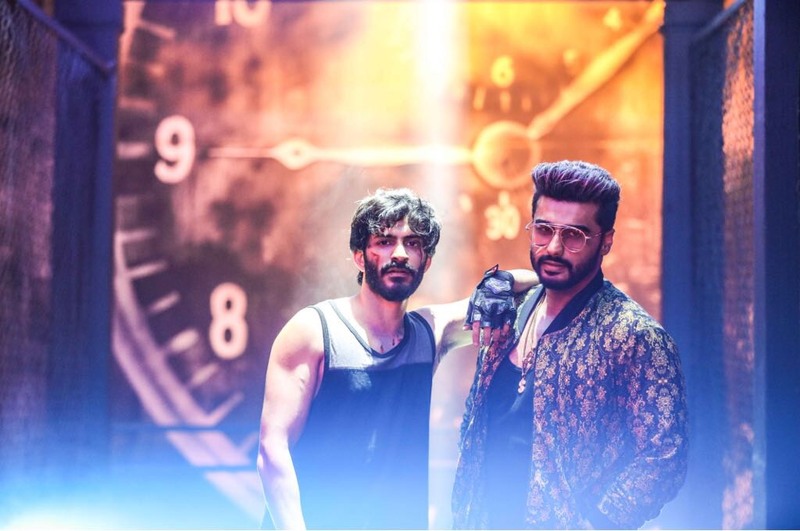 Eros International, Reliance Entertainment and Phantom Films’ Bhavesh Joshi Superhero starring Harshvardhan Kapoor directed by Vikramaditya Motwane will release worldwide on 1st June 2018. Harshvardhan Kapoor’s second outing, a vigilante drama, is high on action designed by an international crew and is shot at some never seen locations in and around Mumbai. 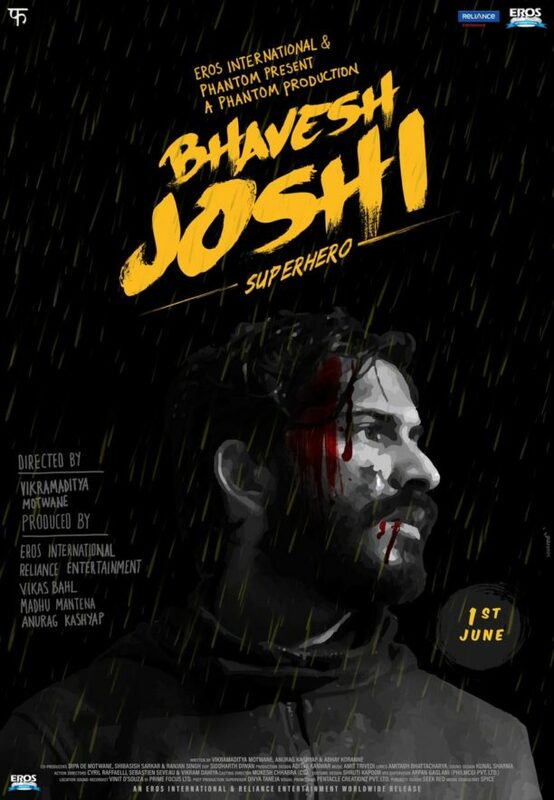 The movie traces the journey of a young man’s personal crusade against the system and his quest for revenge leading to the emergence of a common man’s superhero in the form of ‘Bhavesh Joshi Superhero’. 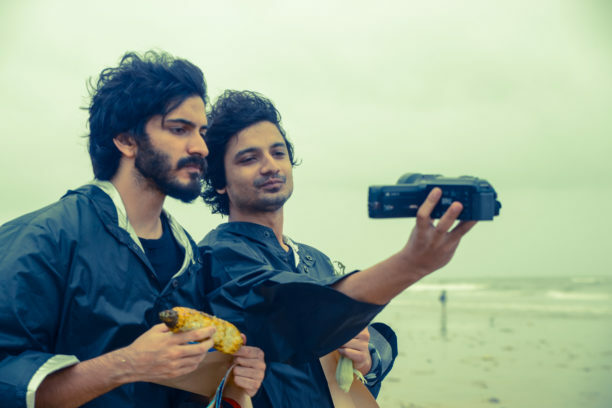 ICYMI here is the trailer again! 16 queries in 0.496 seconds.